You asked, and we listened! 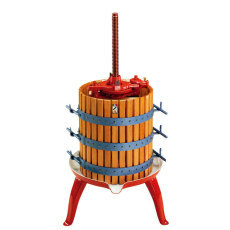 For the first time in a while, we are doing a pre-order for high end Italian winemaking equipment. 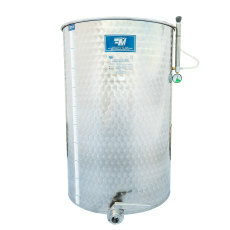 Includes a grape crusher/de-stemmer AND variable capacity fermentation tanks that have a number of uses. 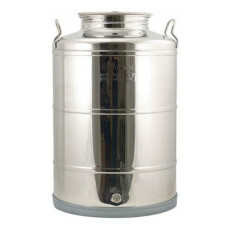 Perfect for use with the Marchisio 300L and 200L (wide) stainless steel variable capacity fermenter. 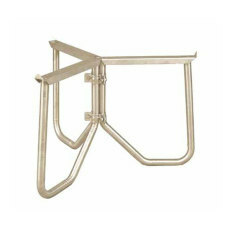 Can support stainless steel tanks up to 26 in. (65 cm.) in diameter. Allows you to rack and take samples from the spigot with ease! 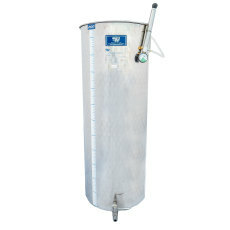 Used for the 100L and 200L variable capacity fermenters, or other stainless steel tanks up to 20 in. (50 cm.) in diameter. Makes draining from the fermenter a snap! 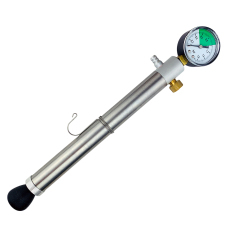 A replacement hand pump for the inflatable lid on the Marchisio variable capacity tanks. Allows you to inflate the tubing on the lid, sealing in liquid and varying the tank capacity. The perfect replacement for Marchisio tanks in case yours goes missing or becomes damaged! Perfect for a settling tank, short term storage, racking out of barrels, and or as a blending tank! Easy to use screw top stainless lid, with handles. Wide mouth design makes it easy to clean or add/remove ingredients. Includes a pre-drilled hole (with plug) that can be fitted with a valve (sold separately) for easy transferring and sampling. Allows you to automatically transfer your wine between vessels without the use of racking canes. Easy (and fun) to use, and easy to clean. Self-priming pump with an automatic shut-off, and adjustable flow rate of 1-3 gallons per minute. Reduces the amount of heavy lifting, as your carboys no longer need to be elevated for transferring! 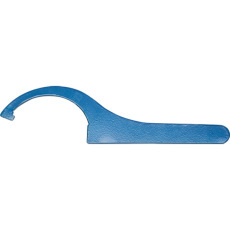 A wrench for opening the pre-filter on the Super Transfer Wine Pump. 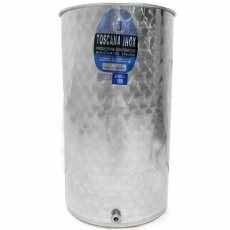 200 Liter (52 gallon) capacity stainless steel wine tank. 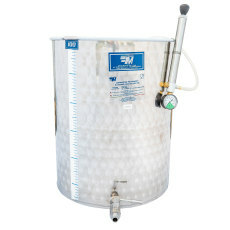 Safely ferment six gallons or sixty gallons of wine with the variable capacity design! 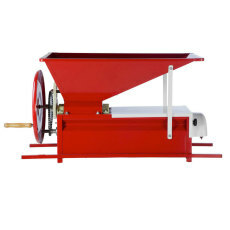 Perfect for preparing grapes for winemaking!